Some of you may already know, but 1967beetle.com is relocating to Austin, TX. We’ve been in the SF Bay Area 5 years, and it’s time for the next adventure! If you’re local to the Austin, TX area, please say hello. We’d love to connect with other vintage Volkswagen owners. 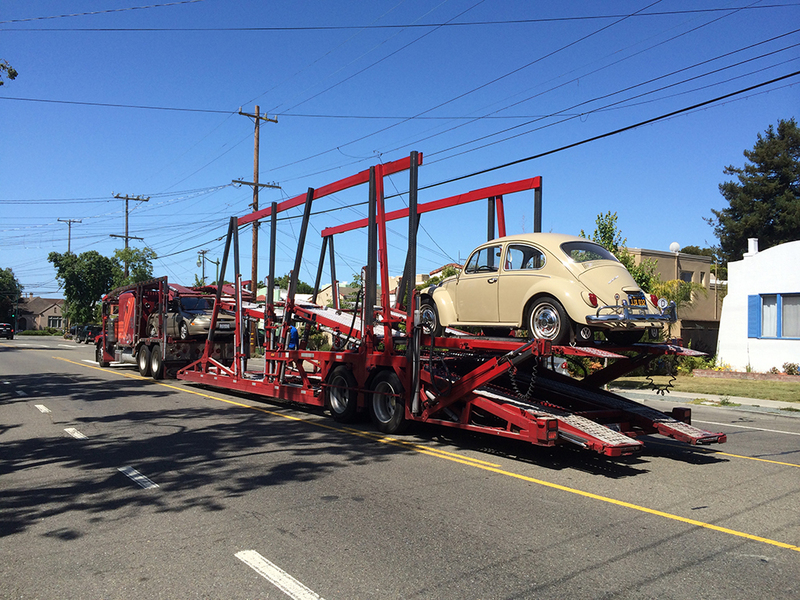 Also, I’d like to thank every ’67 Beetle owner around the world that has helped us continue to grow. 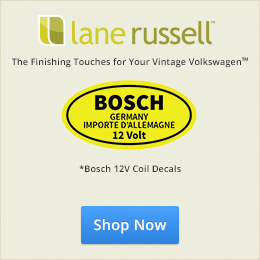 1967beetle.com exists because of your shared passion for the best year vintage Volkswagen. Have a safe trip. Be sure and let us all know when you are ‘up and running’ again! Eric, I am very, very sad you are leaving, for you have been a rock for me, and the community at large. I will toast my water glass this evening to you and your family when I have my Friday night date night with my wife this evening. Thanks! 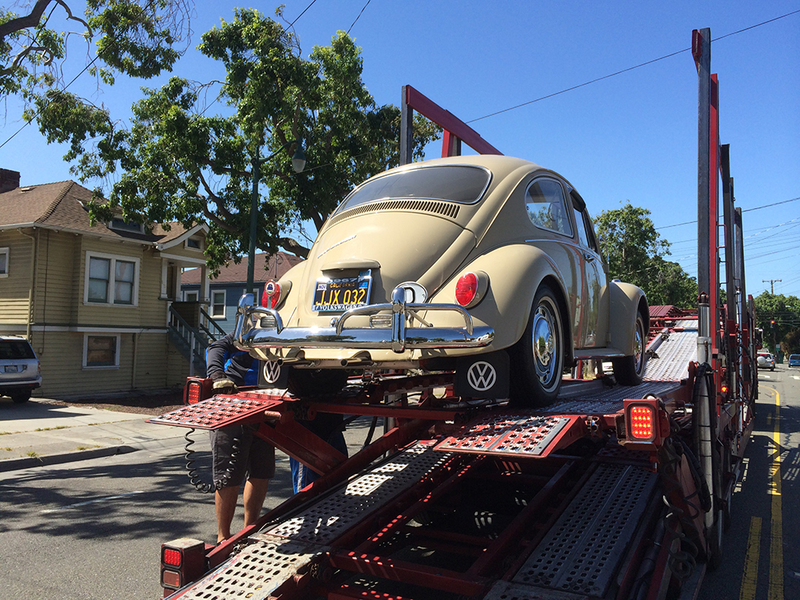 Not to worry, our ’67 may no longer have black plates, but we will forever have left our hearts in San Francisco. 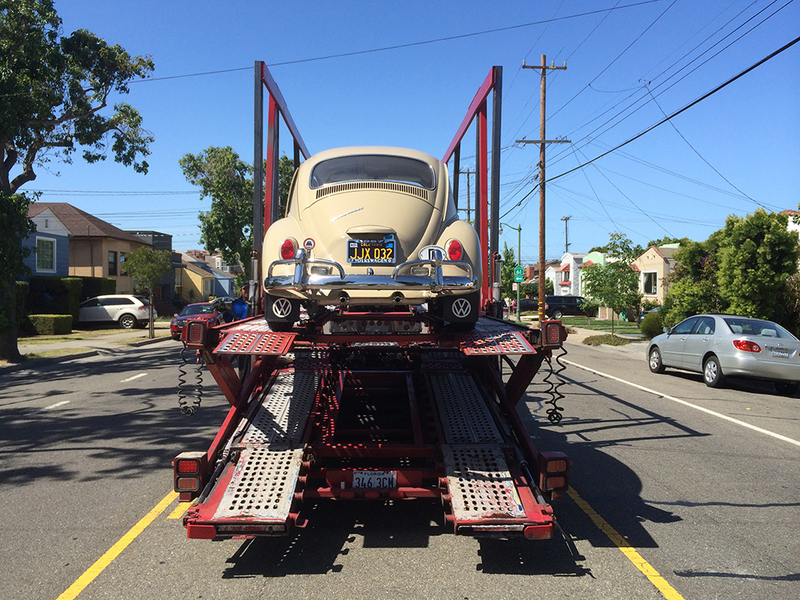 Also… 1967beetle.com isn’t going anywhere, so don’t worry. In fact, we are going to continue to grow! Wish you all the best with this major move. Thank you, again, for your help in the past. Safe trip and best of luck in Austin! I will be sad to see you go, Eric especially since I just bought one of these and you were in my neighborhood,. But online it’s one big neighborhood. Good luck in Texas and be sure to try the BBQ and the Czech bakeries. Oh, I know you will be around, and grow in many ways! Just going to miss you on the California side. Your VW is going to miss the ocean, the rolling vineyard landscapes, access to places like Yosemite and this great weather. In Texas it will be BBQ’s and straight roads. Waiting for a cool breeze means waiting for autumn. Since Austin is a music mecca you’ll have to start a weekly post on tunes to listen to in your ’67. On your portable Bluetooth speaker of course. Happy trails guys! I’ll make sure my ’67 Beetle is in the montage footage of the next Austin City Limits. Wow… I’ll say new adventures for sure.. I know nothing of Texas. But it can’t be a bad place if your going. How far is this trip ? I’ve always heard Austin is a really cool town! Plus now you can be a fellow Texan to Jay! Safe travels along the way to your new home. Thanks, everyone! I’m always here to help, as usual! Welcome to Texas!! First place to eat Franklin’s BBQ!! Best BBQ in Texas. Have a safe trip Eric. I lived in Dallas for about 2 years and moved back to California. Love all the BBQ restaurants in Texas. Seems like everyone goes out to eat. Try to keep your black plates if you can. Maybe you can keep the car registered in Cali. Thanks, Gary! Yeah, I’m not sure about the black plates. However, I do have some NOS ’67 TX plates now. Hate to see California lose another great family. Thanks for all your help in the past and best of luck to you guys. Always here to help y’all. Whatever you do, don’t toss those Black Plates. You just never know if you might need them again. Now it’s REALLY going to be a long drive if I need to buy tires or fenders from you again. You know I won’t.. Not after I went through to have them. Yes, but you’ll still make the drive. Is your ’67 done? Thanks, Jay! I’m one step closer to meeting the one, the only, Jay and Neva Salser! Welcome to Texas. Russ and I live in Georgetown. Only about 20 min N of Austin. We would love to have you and the family out to our place in the country for an ol’ fashion BBQ. We love it here and I think you will too. Would love to show you around town. Let us know when you land!! Take care and safe travels. Thanks! That would be great. Mmmmm, BBQ. Hey Eric, Welcome to Austin. I just moved here about a year ago and just about to embark on a restoration of a 1970 VW convertable. My in-laws bought it new in 1970 so it’s part of the family and I’d like to get it done right. I need to get connected to the VW family here in Austin so when you get settled in maybe we can get together and hit some of the bug spots in the area. That would be great! Looking fwd to meeting you. Thank you! Looking FWD to running into you. Eric, we want to wish you well in your new venture. We hope you and family stay safe. If you ever decide to move to Seattle, we will definitely have you and the family over for carne asada! Hello Eric. 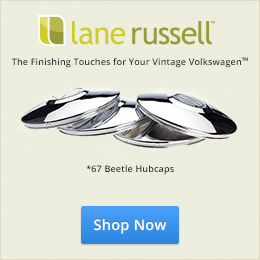 Love your 1967beetle.com web site. When I bought my ’67 vert a few years back, I was delighted to find your site. On behalf of my self (JAG) and the San Antonio Oil Drippers VW Car Club, WELCOME TO TEXAS!! I sure hope to shake your hand someday to personally Thank You for taking “THE BEST YEAR VINTAGE VOLKSWAGEN” to another level. Thanks!!!!! I’ve already been to a meet up.. Do you know Steve Scott? Great guy. Glad to know you’ve already been to a meet-up in Austin. I know “Steve-O” from the Austin area, but don’t know if his last name is “Scott”. “Steve-O” is a cool guy really involved in the V-Dub scene – he may be the same guy. Great VW guys in Austin area, for sure. Our VW Club just had our big show “The VW Spillout” here in San Antonio over the Labor Day weekend. Don’t know if you’ve had the opportunity to visit SA, but there are several VW shows throughout the year from fellow VW clubs that may bring you this way. Yep! We too call him Steve-O. He’s a really nice guy. Keep me posted on shows, etc.